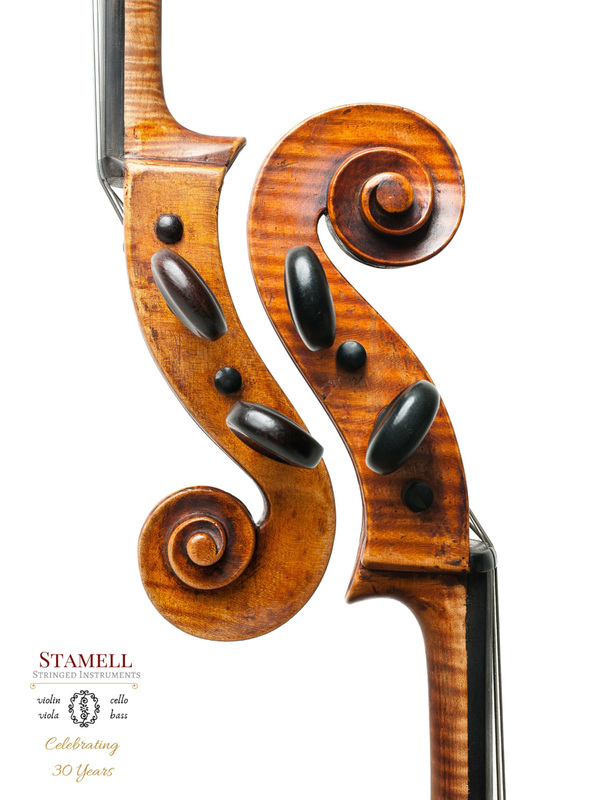 Established in 1989, Stamell Stringed Instruments has been dedicated to making, dealing, appraising, and restoring the finest violin family instruments in the world. As our customer, you will be assured by our guarantee of each instrument that we restore or sell, as well as our guaranteed trade-back policy. Your investment is safe, and your satisfaction is paramount. 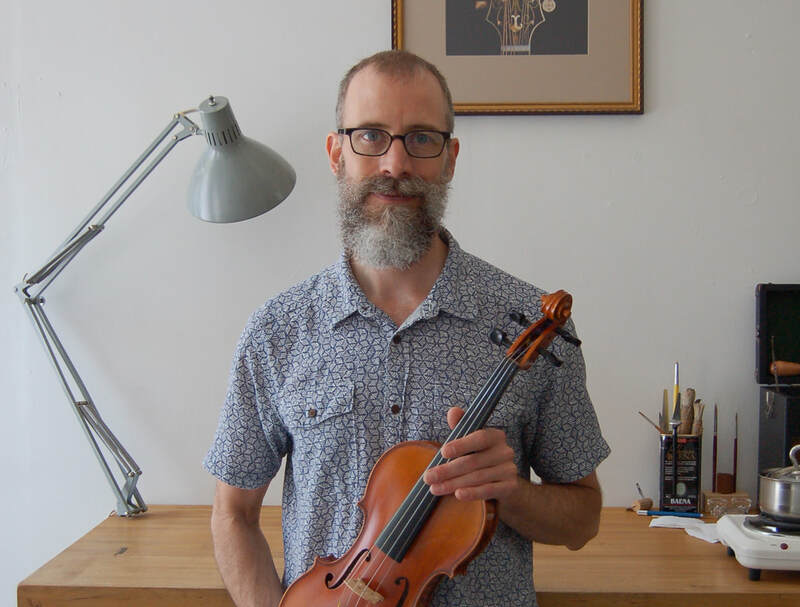 Let Stamell Stringed Instruments help you find the instrument of your dreams by contacting us directly for an instrument consultation. Whether it’s your first instrument or an upgrade, we will help get the right instrument into your hands. Stamell Stringed Instruments - Poughkeepsie NY was showcased in the September 2018 Hudson Valley's Chronogram Magazine!